« E.J. 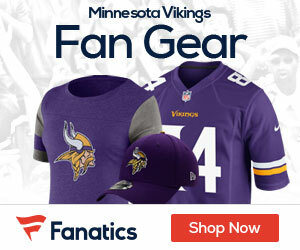 Henderson Possibly Back with Vikes? Jeremy Fowler reported that Guyton’s agent Jason Chayut confirmed it is a 4-year deal. 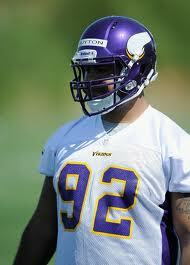 Guyton is the first that we know of out of the Vikings 10 drafted players in this years draft to sign a contract. Should start to see the rest of the players inked sooner than later since the new CBA makes signing players much easier with the rookie wage scale.